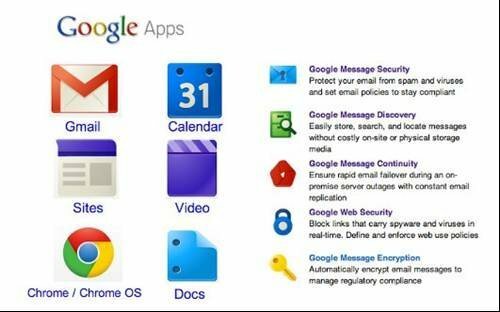 On the face of it, Google Business Apps is more straightforward in terms of set-up and overall management. Plus, many small business users may never have come across SharePoint and Lync (Microsoft's messaging and collaboration component) before, so that may be off-putting. On a practical level, Google's structured support and help options outstrip Microsoft's "self-service" help offerings. But overall, it is hard to pick a clear winner.